Gang violence in Chicago has been researched, debated and battled for years. While there are holistic and interventionist programs in place to address the problem, what if artificial intelligence could help prevent gang violence from happening in the first place? Desmond Upton Patton is working on a project he hopes will do just that. 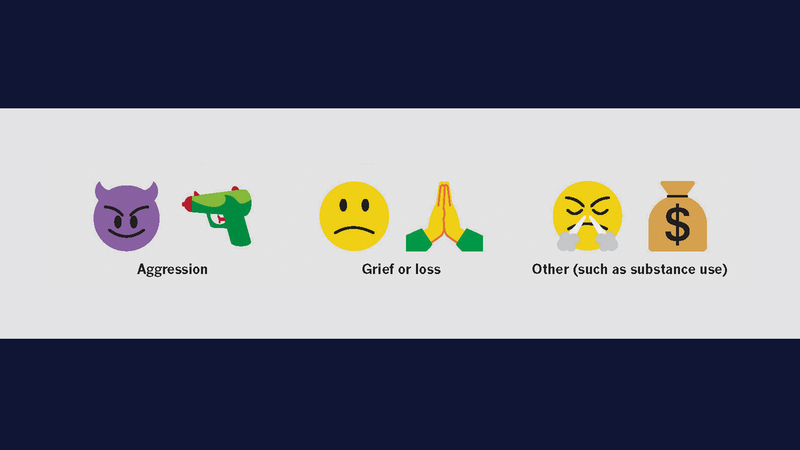 An associate professor at the Columbia University School of Social Work, Patton has been monitoring social media for years, looking for signs that can help detect violence before shots ring out. But his research picked up speed and direction when he came across the story of 17-year-old Gakirah Barnes, a Chicago gang member who allegedly shot and killed two rivals. In 2014, Barnes took to Twitter to express grief after a friend was killed, and shortly afterwards, she vowed revenge through a post on the social media site. She was shot and killed days later. Her story got Patton thinking about how young people and violence cross paths on social media, he said. “I tried to not only understand how she made sense of violence and how she engaged violence, but how she was using Twitter as a platform for expressing herself and coping with trauma and violence in her day-to-day life,” Patton said. Patton’s research has been further developed through Columbia University’s SAFE Lab, which brings together social workers, computer scientists, formerly incarcerated individuals and community members who provide insight to help develop technology tools to support gang violence prevention. One of those tools: an app for those who already undertake violence intervention, like counselors and community groups. Patton joins “Chicago Tonight” in discussion.